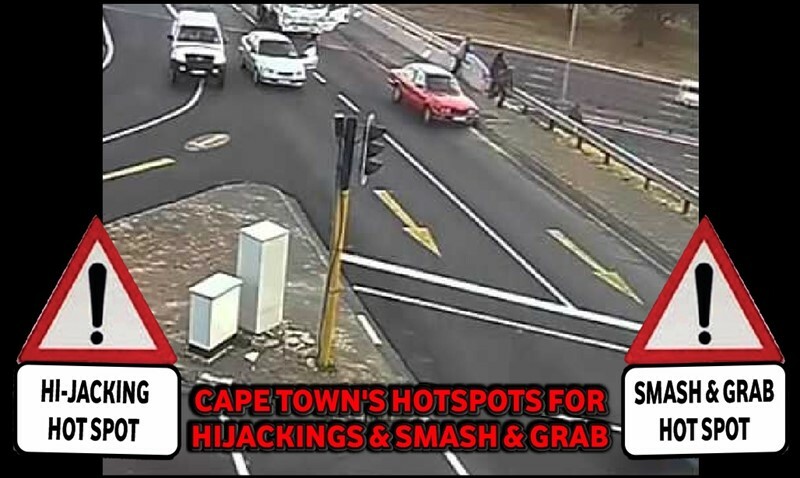 30 Oct 2017, Brackenfell, Cape Town: A local Brackenfell woman became a victim of crime when she was pulled from her vehicle in Protea Heights in Brackenfell. 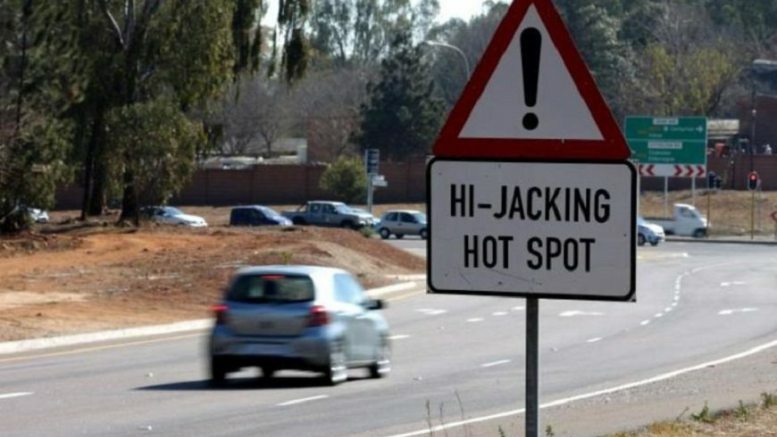 According to Brackenfell police, a hijacking incident occurred on Saturday evening around 20h30 in Dahlia street. “According to information received, the victim was pulling into a driveway when a vehicle with four male suspects, pulled up behind her. Two armed suspects pulled her from her Ford Fiesta under gunpoint. Police spokesperson, capt. Erica Crous says the vehicle was taken and the suspects fled. No arrests have been made and police continues with a hijacking investigation. Respect yourself, respect others, let's keep these comments respectfully.